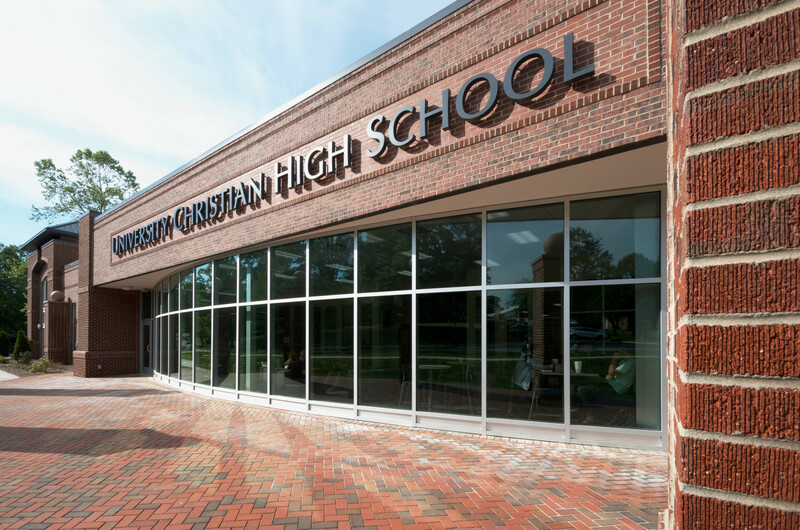 UNIVERSITY CHRISTIAN HIGH SCHOOL offers students in the Hickory area the opportunity to receive a strong academic education in a Christian environment. Since its founding in 2009, UCHS has continued to thrive. 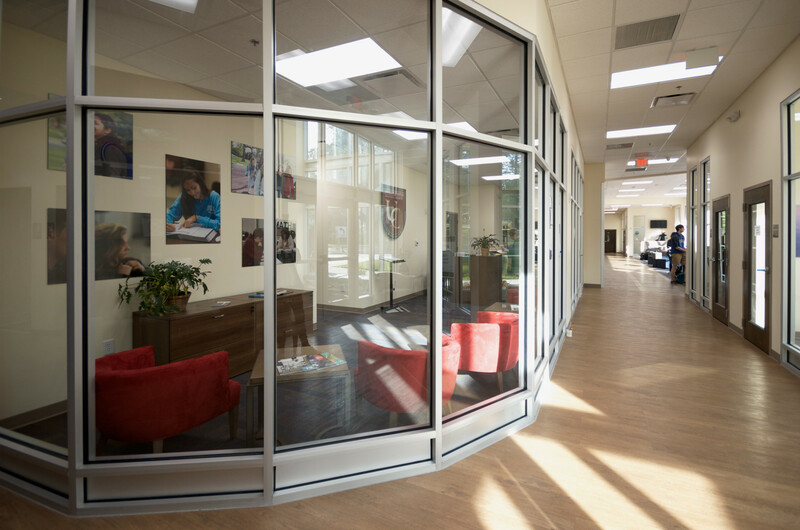 Enrollment has increased each year, and the student retention rate is extremely high. 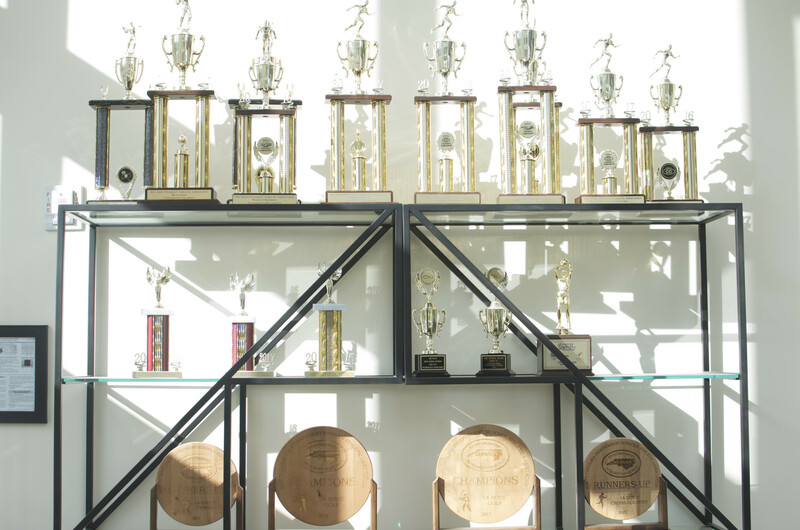 The school’s mission and vision are providing a competitive alternative to public education. 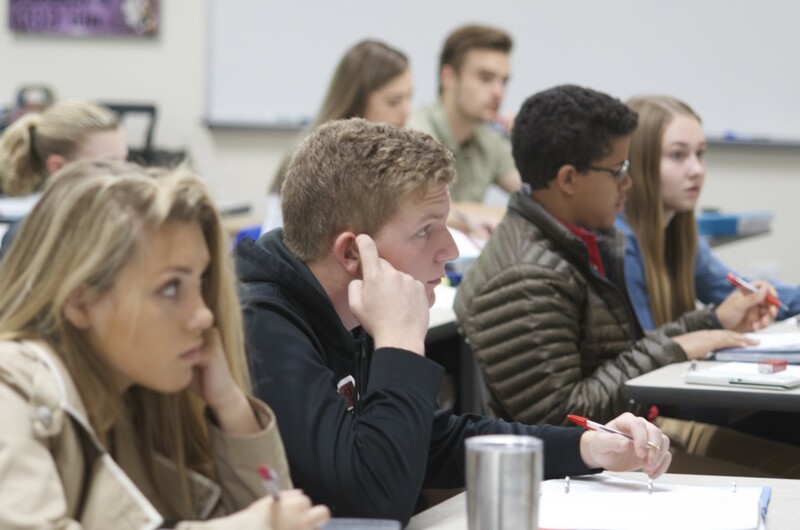 Faculty with wide experience, a high percentage of advanced degrees, and in an average class size of fifteen, teach and model Christian values which are expected to be followed by the students. Students take these values beyond the classroom through many hours of community service. UCHS offers a wide variety of extracurricular activities to meet individual students’ needs: fourteen varsity sports, yearbook, debate, student government, Model UN, NHS, and a variety of interest groups/clubs. UCHS celebrates a Decade of Excellence in 2019 as it marks their 10 year anniversary! Additional Music & Drama opportunities available through Lenoir Rhyne University.